The Life Science Data Provider. The Antibody & Biochemicals Search Engine. Searching 4,337,442 antibodies, with 1,703,403 citations from 195 suppliers. Searching 355,289 biochemicals, with 150,777 citations from 55 suppliers. World Class Market Data and Citation Provision. 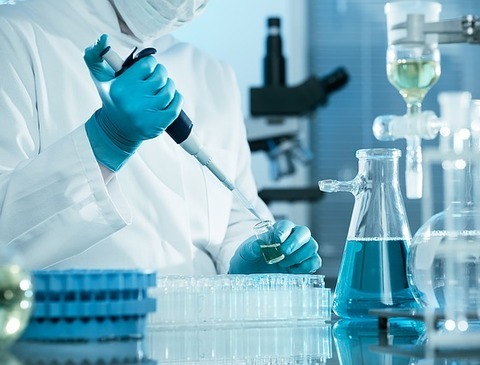 CiteAb provides high quality life science market data that is used by many of the world’s leading reagent companies to make more informed strategic, product development and marketing decisions. We also provide high quality, annotated, product citations that allow suppliers to demonstrate product credibility and drive sales. The latest developments to our search engine, insight from analysis of our market data, CiteAb team news and more. Who is winning in the mass spectrometer market? We’re launching some brand new equipment data, looking at the mass spectrometer market.